A Victim Impact Statement is your opportunity to tell the court how a crime has affected you and those around you. You write your statement in your own words on the Victim Impact Statement (pages 1 & 2 of the form). If the person accused is found guilty of the crime, the judge will consider your statement before the person is sentenced. It is your choice whether or not you want to prepare a Victim Impact Statement. 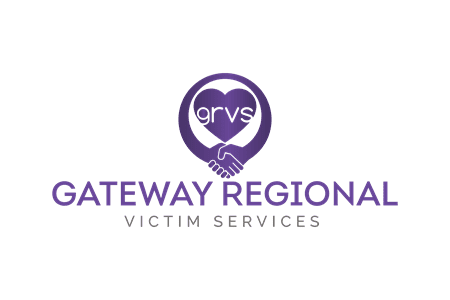 If you need help completing your Victim Impact Statement, contact Gateway Regional Victim Services at 306.765.5574. "Victim means a person against whom an offence has been committed, or is alleged to have been committed, who has suffered physical or emotional harm , property damage or economic loss as a result of the commission of the offence and includes a person who has suffered physical or emotional harm, property damage or economic loss as the result of the commission on an offence against any other person." If the accused person in your case is found not criminally responsible, you may complete a Victim Impact Statement Not Criminally Responsible form. To obtain this form, and for assistance completing the form, please contact Gateway Regional Victim Services at 306.765.5574. A community representative wishing to make a statement on behalf of a community that has been affected by a crime must complete, print and sign a Community Impact Statement, and submit it to the court prior to the offender’s being sentenced.